Our eXpo eXperts are what make us thrive. Without them, we couldn’t offer you concise, results-driven products and advice. Take a moment to become familiar with the faces that will be working with you on your trade show products design and ordering! 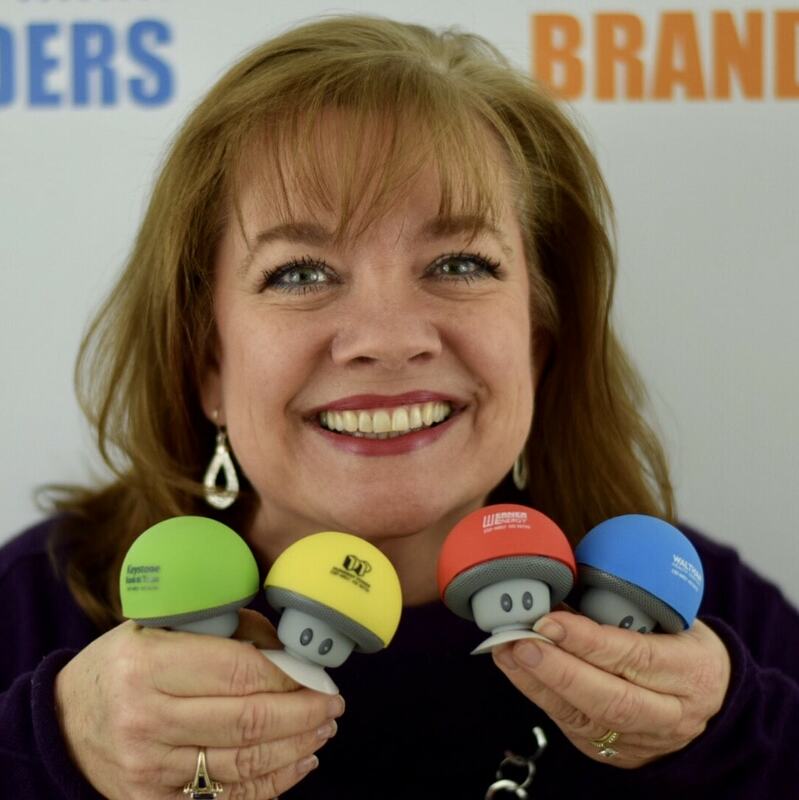 eXpoBranders is the culmination of Amy’s 25+ years in marketing and 10+ years in print and display services. She is very involved in children centric charities and currently serves as president of the Fairfax Foster Parent Association and serves on the board of Let’s Help Kids, a non-profit that puts smiles on children less fortunate and teaches other children how to do the same. Amy spends her free time with her daughter, and is the “lucky one” to take our office dog home every day. Favorite Promo Item: Cell phone wallets – who needs a purse when it is all in one place! eXpo eXpert tip: Design a booth that can grow with your company. Modular is key in a growing company – design so that you can add panels and accessories as your budget, and booth space, changes! Connie, whose background is in Computer Networking and Telecommunications, has always had a fascination with business and marketing since the 4th grade when she sold the day's hottest items: hair bows and bubble gum cigarettes. 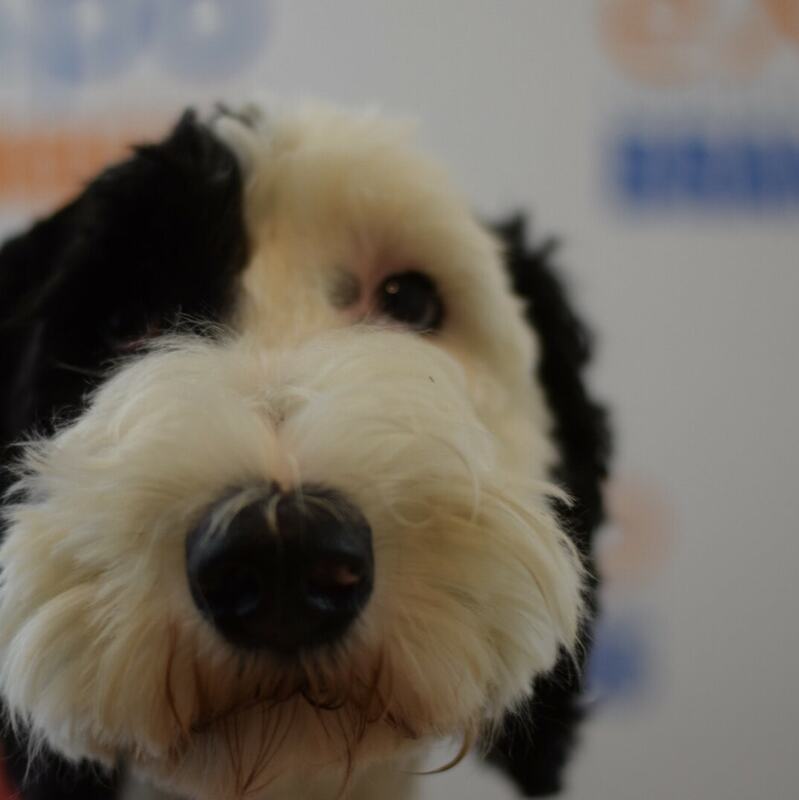 As an Expo Expert, she gets her daily fix helping clients prepare for their events. In her spare time, Connie leads a chapter of MOPS International (Mothers of Preschoolers) and mentors a team of essential oil enthusiasts. Favorite promo item: Direct Cloth Mailers. A mailbox show stopper! If they can bring themselves to toss the postcard, the cloth will be kept, enjoyed and leave a lasting impression. 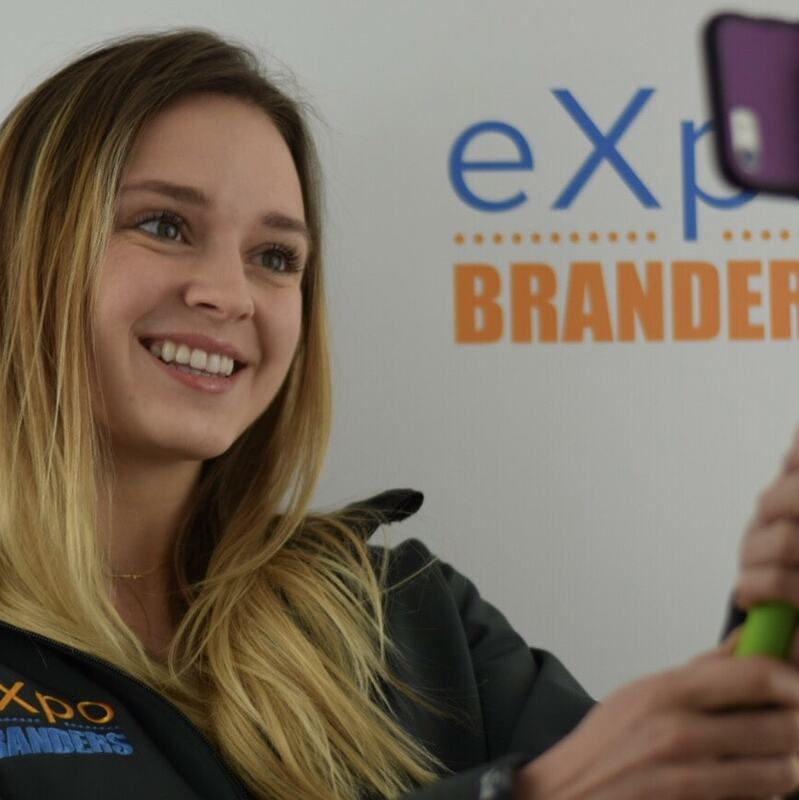 Deborah joined eXpo Branders in June of 2016 after 12 years of outfitting swim teams in branded apparel. She has a background in direct sales, sales and catering and administration. Now that her two grown children don’t need her as much she gets to spoil her two Great Danes, Sampson and Cinder. 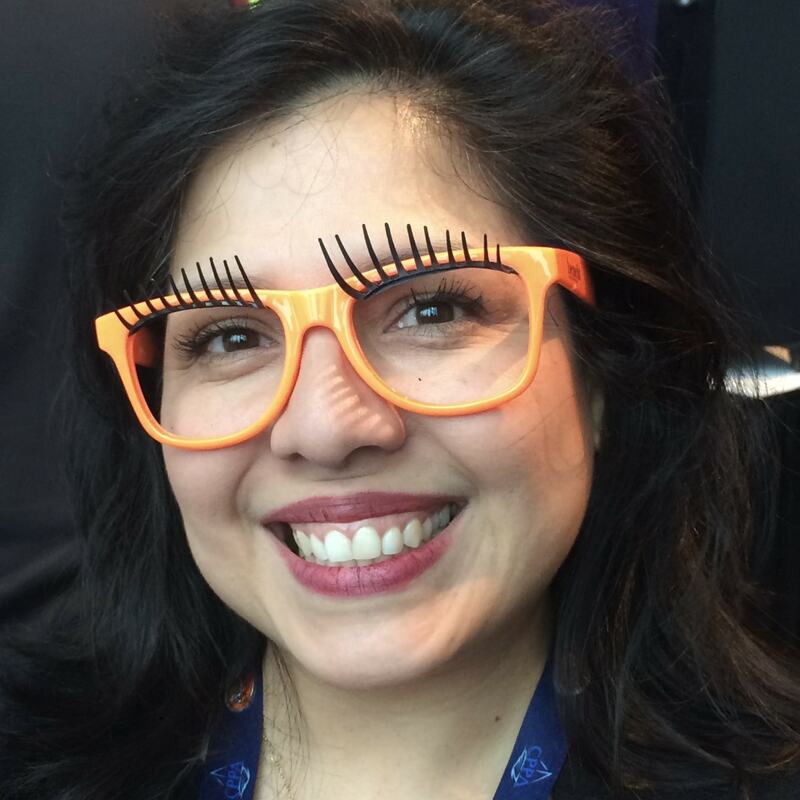 Favorite Promo Item: Anything unique that brings people over to a booth! Tip: "Plan ahead! Not only do things run smoother and you save yourself stress, but you also save money because you don’t have to rush delivery." 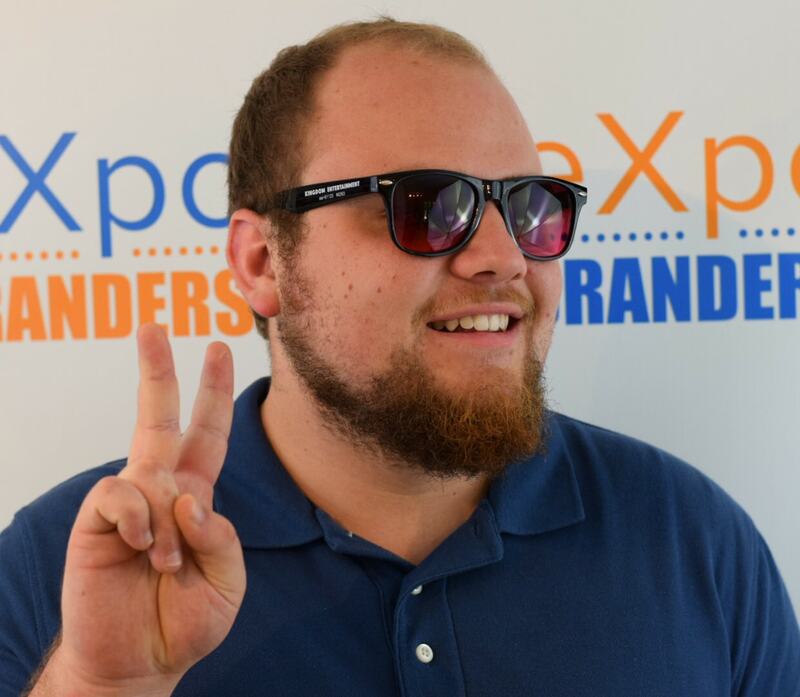 Josh graduated from George Mason University with a degree in English/Business in spring 2016 and started working for eXpo Branders in summer of 2017. With his rockin' attitude and winning mindset, you know he will get things done to your liking. Tip: "If you love what you do you enjoy every second, so why waste your time with something you don't love?" Amanda graduated from the University of Alabama in 2016 with her degree in Public Relations and started working for eXpo Branders in January 2017. Likes: Avocados, flamingoes, writing and checking out all the great museums and restaurants D.C has to offer. Favorite Promo Item: Wireless headphones! It's awesome not having a pesky wire in the way while listening to music. Boo is one young and mighty pup! 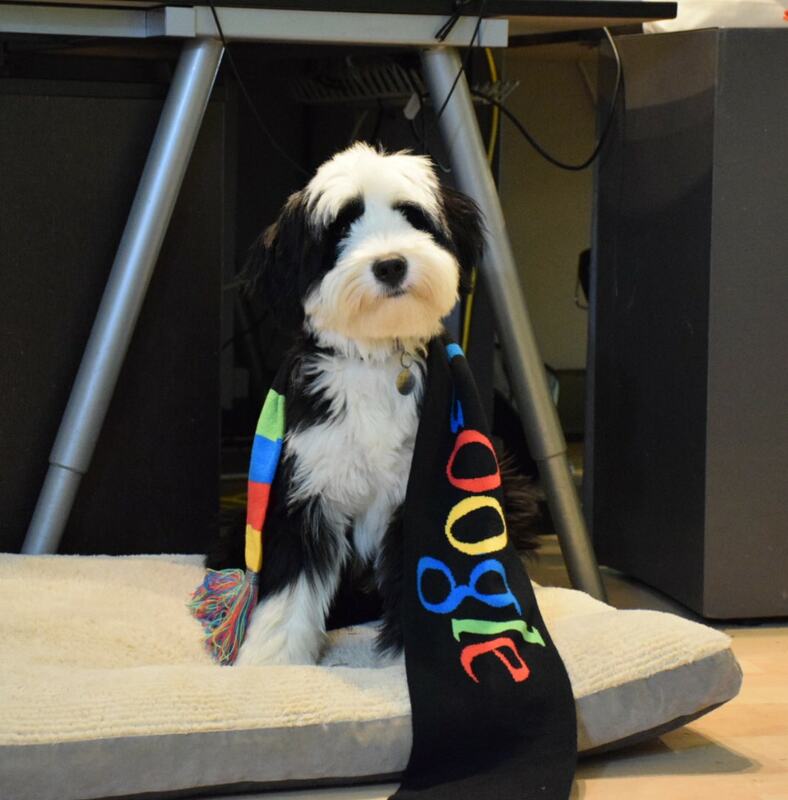 He joined the team in February and can usually be found destroying the office plants or anything else he can get his teeth on. 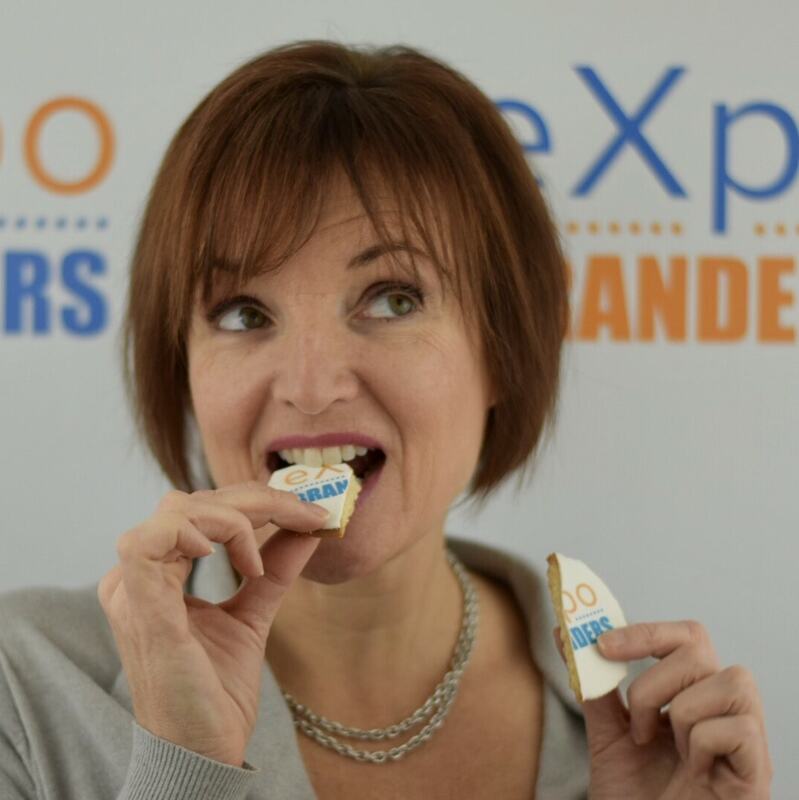 eXpo eXpert tip: "Where's the fun in buying promotional items you can't chew on or destroy?" Lola keeps the energy in the office alive! There is never a dull moment with this 2-year old pup running around. eXpo eXpert tip: "When heading to a trade sh....wait is that a squirrel? Squirrel!"